Join us on Saturday, April 27th for some great fun, family entertainment! Our food trucks that are coming so far are: Cannoli Express, I Got Crabs, Top Shelf Mobil Cuisine, Flamin Foods, The Little Sicilian Riceballs, Jeremiah's Custom Cuisine, Fireman Freddie's BBQ, Mamas Meatballs, Sugar Matta Waffle Pops, IL Fuoco Dentro, & More! Also you won't want to miss our live entertainment for the day, SASS! We will also have some interactive Earth Day activities for Kids! Join us for the Health & Wellness Event! Bring your mat or towel and join us as we wind down and stretch out while watching the sunset over the farm. Tickets quanities are limited so secure your spot today. Come take a hayride and gather some pretty colored eggs in Bunny Egg-cres. Visit with the bunny and trade them in for a chocolate treat. Enjoy a snack in the bunny's backyard. Lots of cute photo ops! 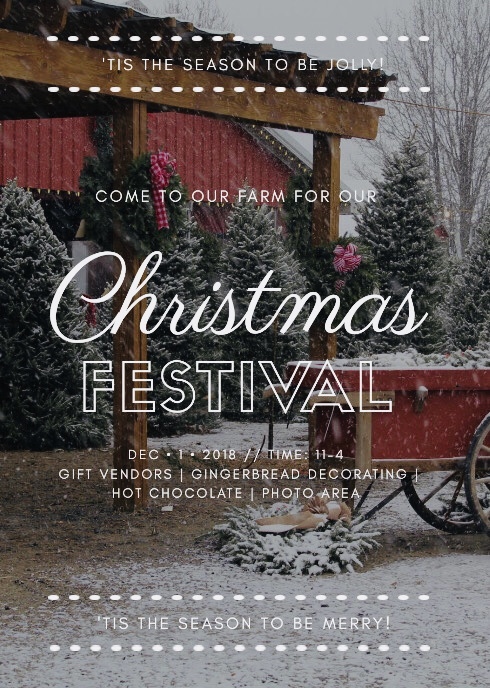 Join us as we celebrate the season with artisan gift vendors, gingerbread decorating, hot chocolate bar and our very own picturesque, country Christmas photo area! Bring the family for a FUN FALL NIGHT at the farm. Participate in activities that cannot be done at Duffield's during the day! Smores Pit, CornMaze by Flashlight and dancing in the pavilion just to name a few. This year tickets will be on sale in advance at the market starting Monday, September 10th. NO LINES TO WAIT IN WHEN YOU GET HERE! Purchase them early while supplies last! Looking forward to another Fun Fall Night at the farm! Pumpkin Picking Hayrides & CornMaze Weekday afternoons from 12:00PM to 5:30PM. Saturdays 10:00AM to 5:30PM. $4 Hayride Only $10 Hayrides with Pumpkin. (12 months & under free). Corn Maze $3 ~ Barnyard Express $3 ~ Barn Bounce $3 ~ Bracelet for all three activites & hayride and pumpkin $18. Bracelets only available on Saturdays and Columbus Day. 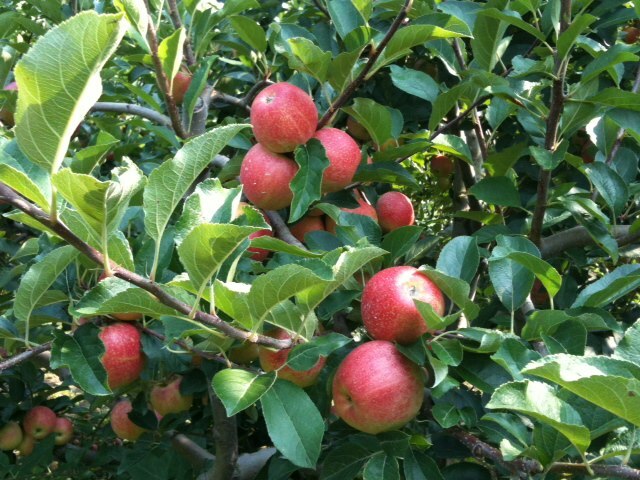 Hayrides to Pick Apples start Monday, August, 27th. Hayrides run Monday through Friday 12pm to 4pm and Saturdays 10am to 4pm. Hayride $4pp (12mons & under FREE) $10 small bag (10 lbs.) $18 large bag (21 lbs.) 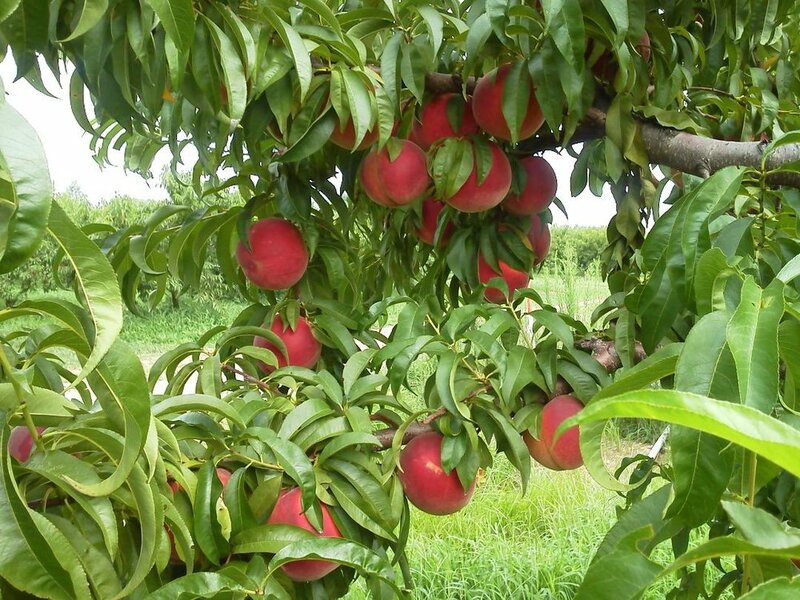 Call for availability of varieties. Weekday afternoons only in October while supplies last. Must register in advance. Cost $10. Raindate June 28th. Must register in advance. Cost $10. Rain date May 17th. Only online tickets sales are available for this event. Join us on Saturday, April 28th for some great fun, family entertainment! Our food trucks that are coming are: Cannoli Express, Cibo Grill, I Got Crabs, Top Shelf Mobil Cuisine, Flamin Foods, That's A Wrap, The Little Sicilian Riceballs, Jeremiah's Custom Cuisine, & Fireman Freddie's BBQ. Also you won't want to miss our live entertainment for the day, "Love Alive"! 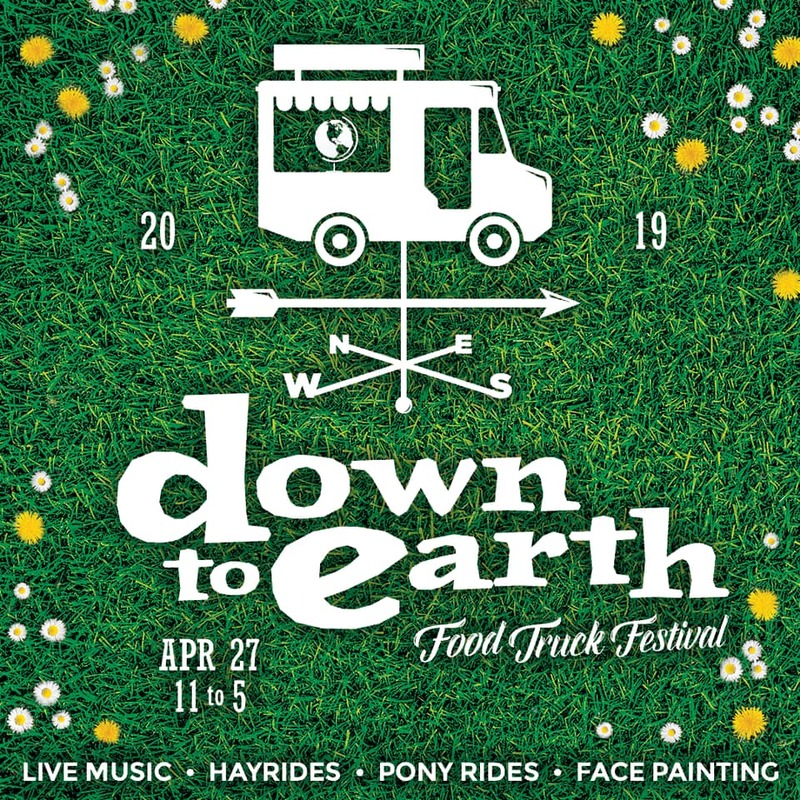 We will also have some interactive Earth Day activities for Kids: Woodford Cedar Run Wildlife Refuge, NJ Farm Bureau Woman, Gloucester County Recycle, WTHS Ecology Club! Come take a hayride and gather some pretty colored eggs in Bunny Egg-cres. Visit with the bunny and trade them in for a chocolate treat. Enjoy a snack in the bunny's backyard.